The second series of the Petron Limited Edition Toy Car Collectibles is just days away! Joining the line-up is the Ford GT which becomes available at participating Petron stations nationwide starting November 30 to December 15, 2018. Like all other models in the Petron Toy Car Collection, the Ford GT is in a 1:32 scale and is made of high-quality diecast metal. It also has a pull-back to accelerate function. Collectors can purchase a Ford GT scale model for only P 250.00 together with a single or accumulated purchase worth P 500.00 of any Petron fuels or Petron engine oils. This promo is valid only for same station redemption. Cash and credit transactions, as well as bulk, P.O. and wholesale transactions are qualified to participate in this promo. 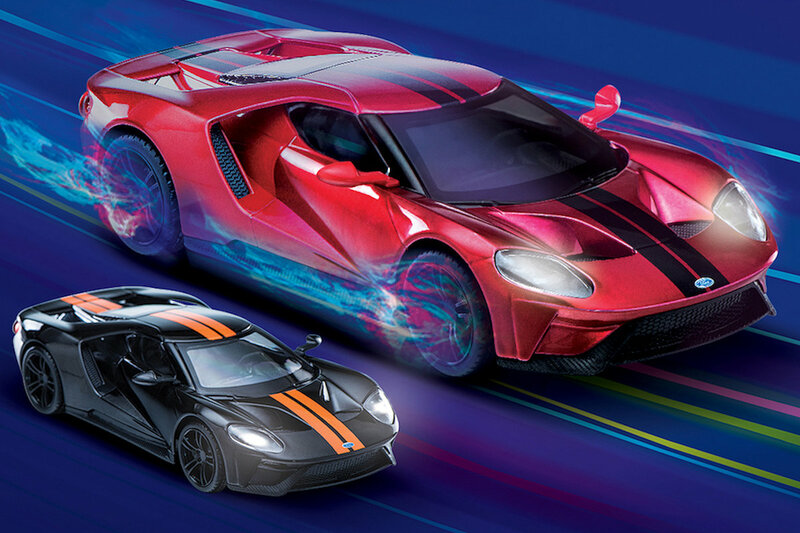 The Petron Toy Car Collection Ford GT comes in two color variations: glossy red with black stripes and matte black with orange stripes.